Detailed アバター Family 木, ツリー. Not very professional but it is a very updated and detailed version where everyone is connected. (credits to me). 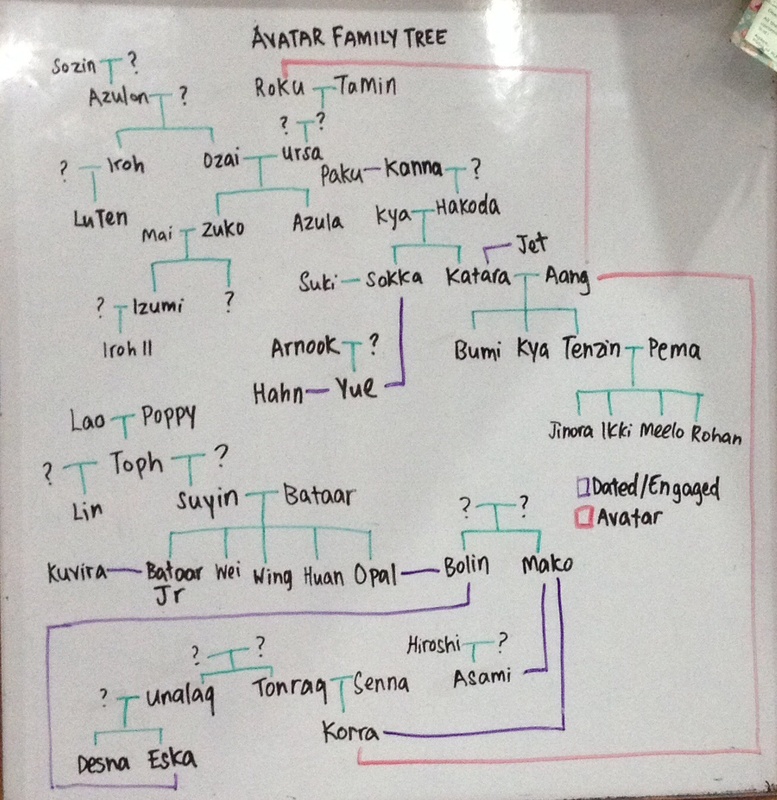 HD Wallpaper and background images in the アバター 伝説の少年アン club tagged: photo avatar family tree. This アバター 伝説の少年アン photo might contain 看板, ポスター, テキスト, 黒板, and サイン.